Do you feel an unnecessary amount of pressure on your stomach after a meal? Does your waistline seem to instantly expand after a hurried lunch? These are the most common signs of abdominal bloating or a swollen tummy. Bloating is a condition where gas released from the breakdown of foods builds up in your stomach and intestines instead of passing out of the body. It can lead to abdominal pain, constipation, digestive disorders etc. 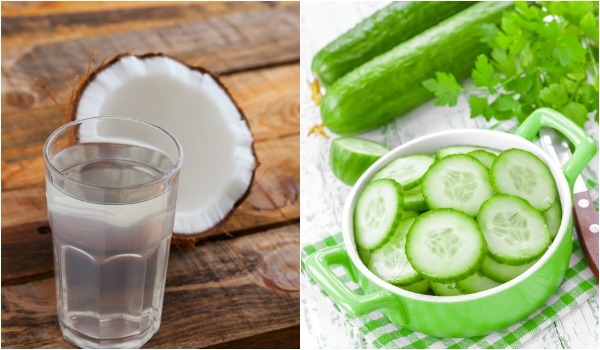 Cucumbers are mostly water and can help flush out toxins from the body. They're rich in sulphur and silicon and help the kidneys effectively remove uric acid. They're not just detoxifying but also refreshing and delicious. Coconut water is a real healer. It's refreshing and an excellent substitute for a sugar based energy drink. 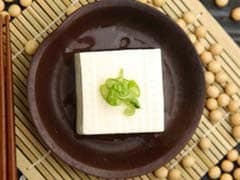 It's rich in potassium which helps counter sodium-induced bloating. Coconut water not only flushes the sodium out of the body but also regulates the cleansing process. Yogurt is one of the most highly recommended foods that one should eat on a bloated stomach. It's great for digestion as it contains good bacteria that blocks out the bad one and prevents belly bloat. Although plain yogurt is advisable you can pair it up with fresh fruits. 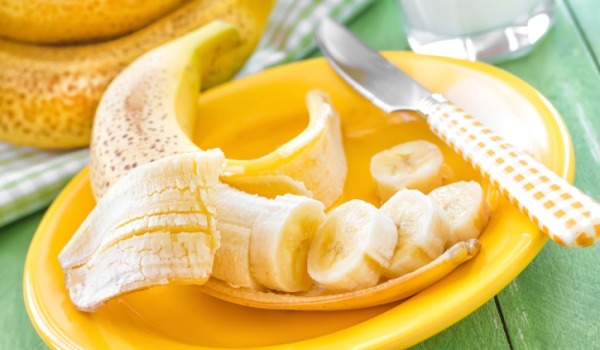 Bananas are rich in potassium which can help with salt-induced bloating. Keeping a healthy sodium-potassium balance is extremely important to maintain an ideal water balance in the body. Avocados, kiwis, oranges, and pistachios are other potassium rich foods you must include in your diet. 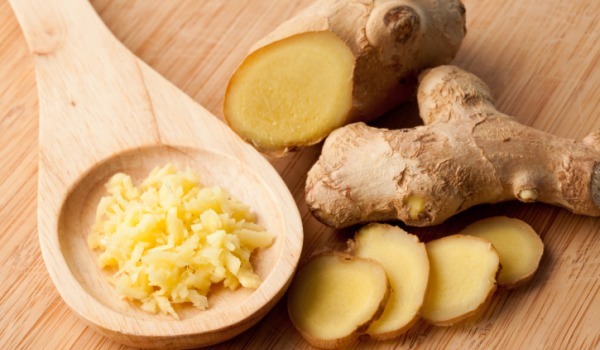 Besides being a great home remedy for fever, cold and aching muscles, fresh ginger is also a good way to ease an upset stomach. It's an anti-inflammatory that relaxes the muscles of the digestive tract. It contains a crucial enzyme that absorbs protein and helps with protein-induced gas. You can add it to tea or drop it over salads and vegetables. Papaya contains an enzyme called papain that break down proteins which makes digestion easier. Papain works as a laxative and is important for smooth bowel movement. 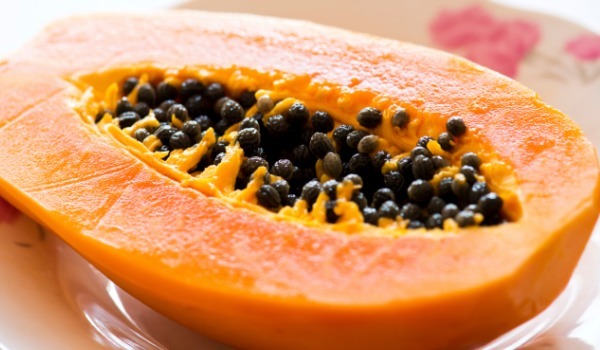 Papaya also has anti-inflammatory properties and fibers that strengthen the digestive tract. 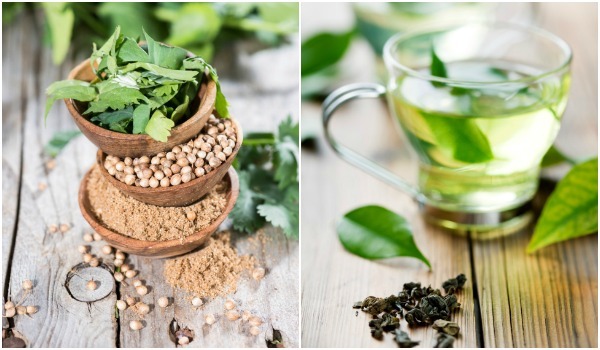 Herbal tea is typically consumed to help with digestion after a meal but can also be used to reduce bloating. It soothes inflammation and relaxes the digestive tract, calling that swollen tummy back in. Drop a handful of coriander seeds in water and bring it to boil. 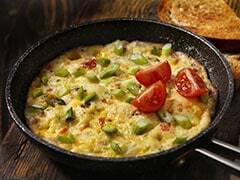 Take it off the stove after 10 -15 minutes and set it aside. Strain this water and drink it warm. If the taste puts you off then add a drop of honey. Nutritionists recommend this as a sure shot solution for excessive bloating. Does Meat Take Days to Digest? Read This to Know!